For years, Thor lived on Earth as protector, champion and Avenger - endearing himself to the entire world. 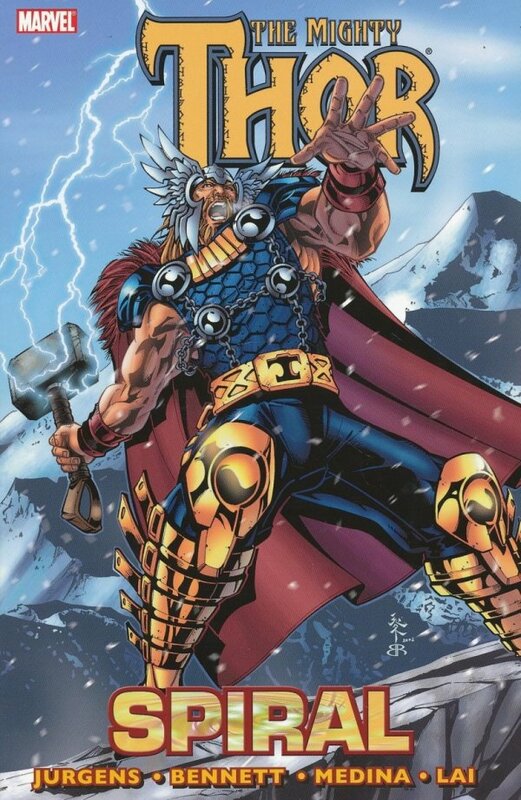 Having lived a mortal's life, Earth's well-being was of paramount importance to the Asgardian God of Thunder. His ascension to the throne interfered with that mission. Asgard's interests forced Thor to ignore Earth. 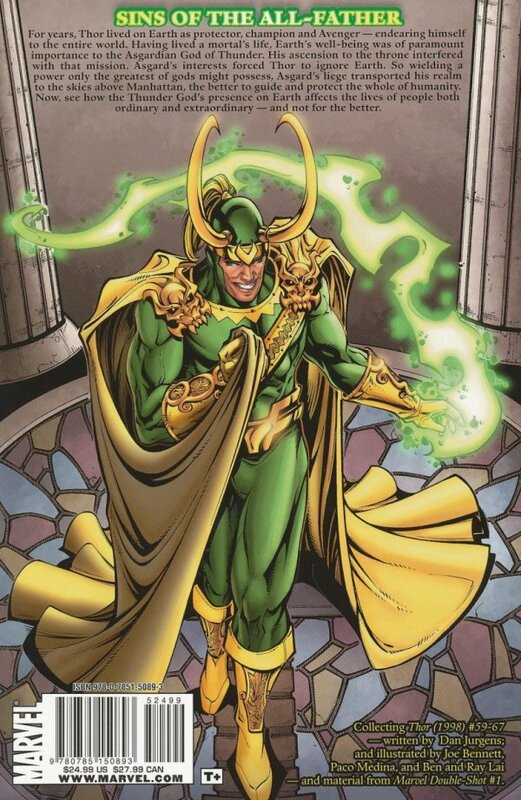 So wielding a power only the greatest of gods might possess, Asgard's liege transported his realm to the skies above Manhattan, the better to guide and protect the whole of humanity. Now, see how the Thunder God's presence on Earth affects the lives of people both ordinary and extraordinary - and not for the better.